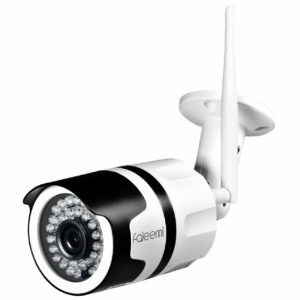 Superb HD 720P (Resolution of 1280×720) Video at 30fps. 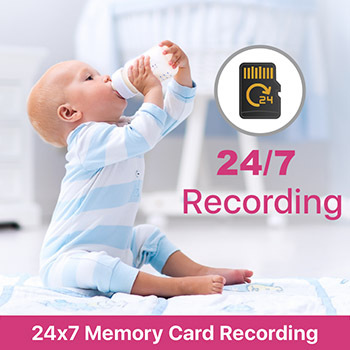 24/7 Record and Playback via local Micro SD Card (Max. 128GB), FTP Upload, and Blue Iris. 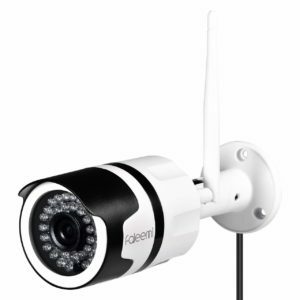 Super Wide Viewing Angle, Remote Pan/Tilt (Horizontal 355 degree and Vertical 120 degree), and IR LED for 24 Hours Monitoring, Night Vision Up to 16 feet. 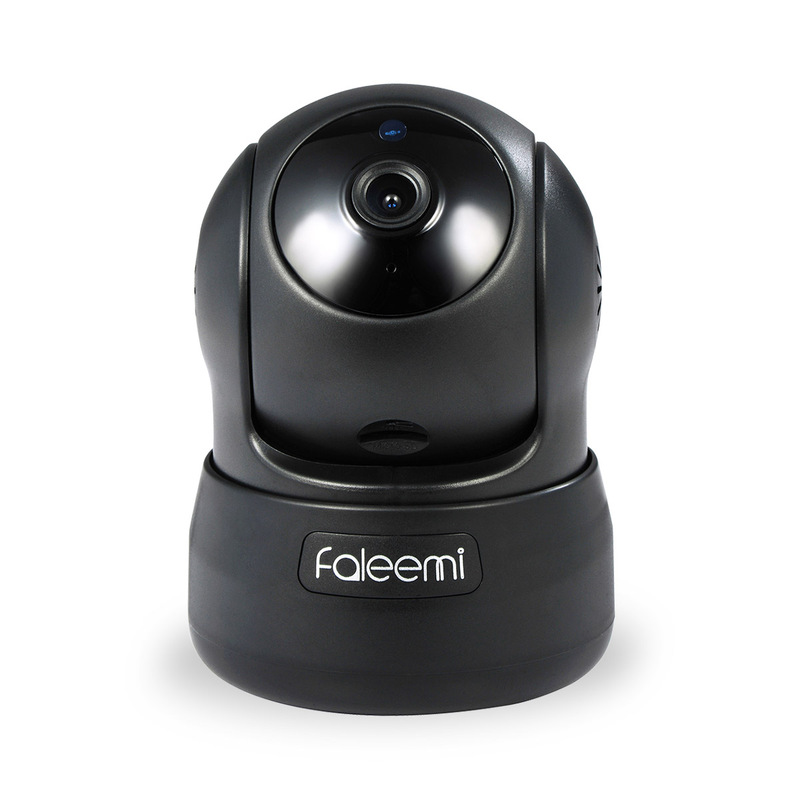 Superb Build Quality Backed by a Full 1-year Warranty and Lifetime Support Provided Directly from Faleemi. 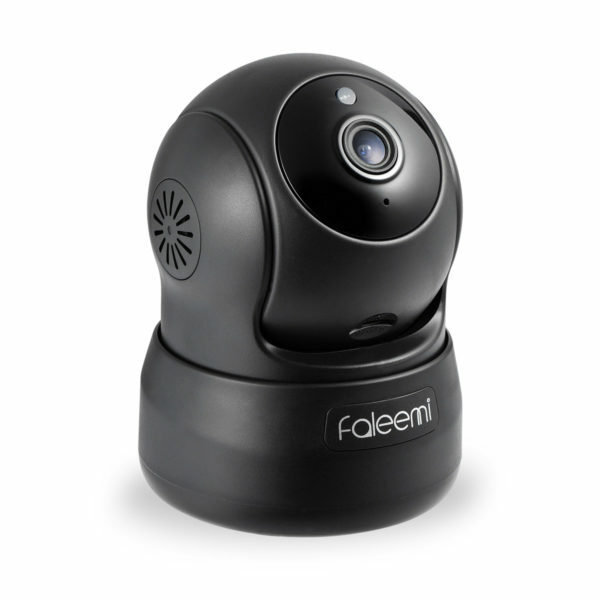 Our Support Team is available by email, support@faleemi.com. 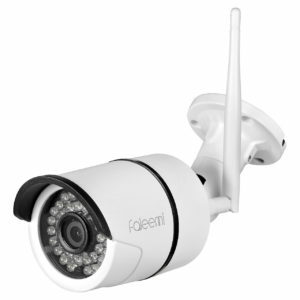 Faleemi HD 720P Wireless Smart Camera with two way audio, Pan/Tilt, Night Vision and Memory card slot. 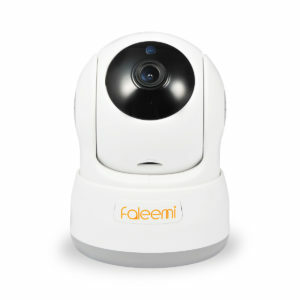 The Faleemi HD 720P Pan & Tilt Smart Camera is a simple to use camera that can be conveniently positioned within the home (within wireless range of your internet router) and remotely controlled from your Smartphone, tablet or computer. 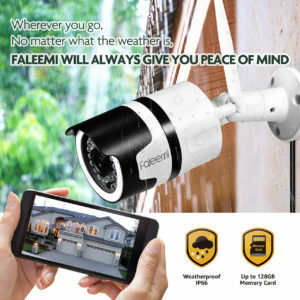 It is as easy as 1,2,3 by QRcode setup via Faleemi App. 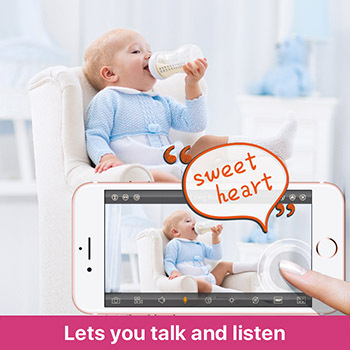 It features crystal clear picture quality, capturing video in HD 720P at 30 frame per second, includes Pan&Tilt (Left, Right, 355 degree; Up, Down, 120 degree), a built-in microphone and speaker to allow you to listen and speak back to where the camera is located, a memory card socket to capture video 24/7 onto a memory card (up to 128GB, not included) and a wealth of other great features. 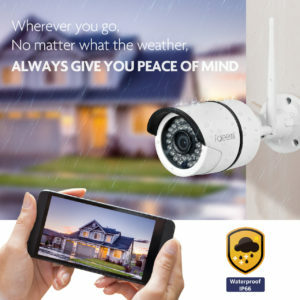 If you want a simple surveillance product to protect your home or a discreet way to monitor (and listen/speak to) children, elderly relatives or pets wherever you are in the world, then this is the ideal product for you. You wouldn’t stare at a wall all day – so why should your camera? 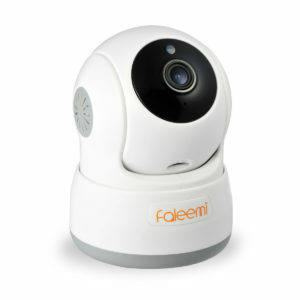 Faleemi indoor cameras feature full pan and tilt for full looky-loo action. 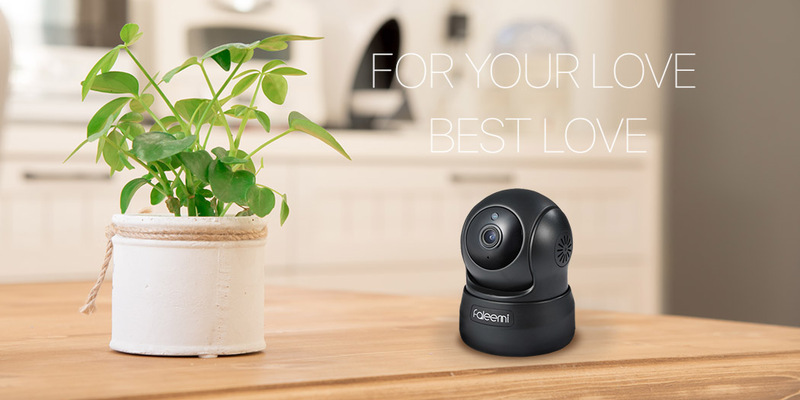 It’s impossible to keep an eye on your entire home if your camera is fixed looking at just one spot. Faleemi FSC776 can pan and tilt a full 355º and 120º, respectively, meaning that you’ll be able to handle surveillance of large rooms with ease. 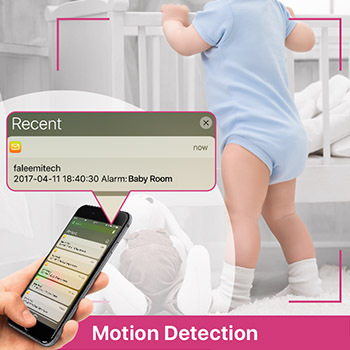 And with pan and tilt support from your mobile device, you don’t even need to be in the same country to perform you nightly security sweep. You just use your fingers to swipe the live video screen from left to right, right to left, up to down, down to up to control it. 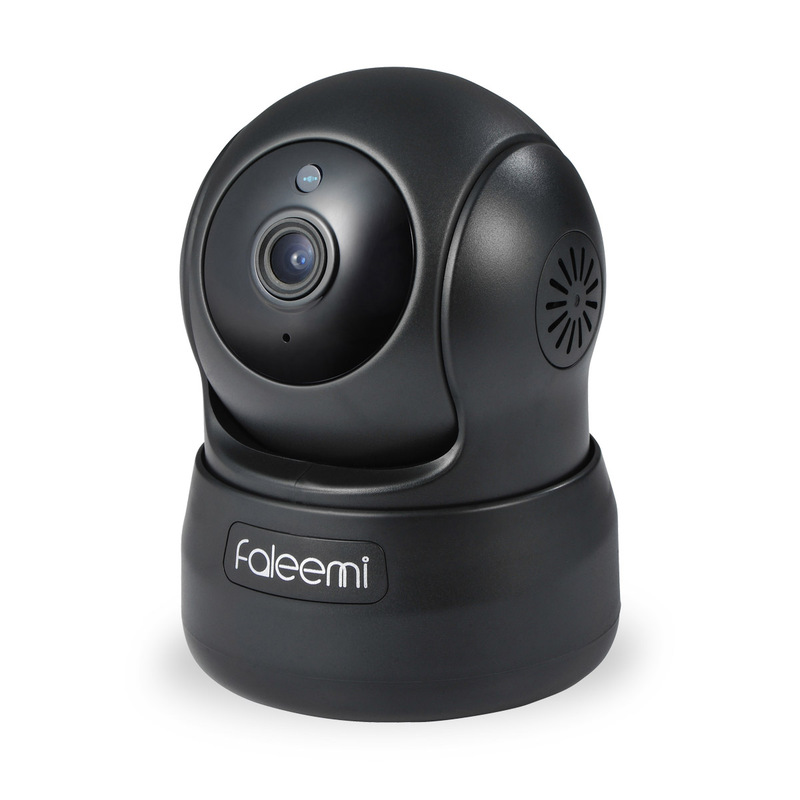 Faleemi WiFi Cameras feature a ring of darkness-illuminating infrared LEDs. 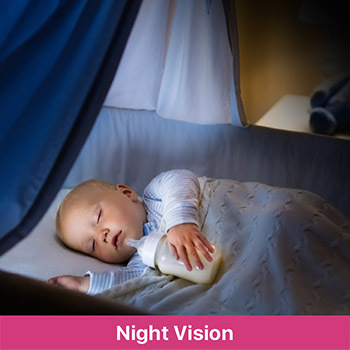 It uses enhanced high-intensity IR LEDs that illuminate details in crisp. When come nightfall, it’s the camera’s IR LEDs that really get to shine. 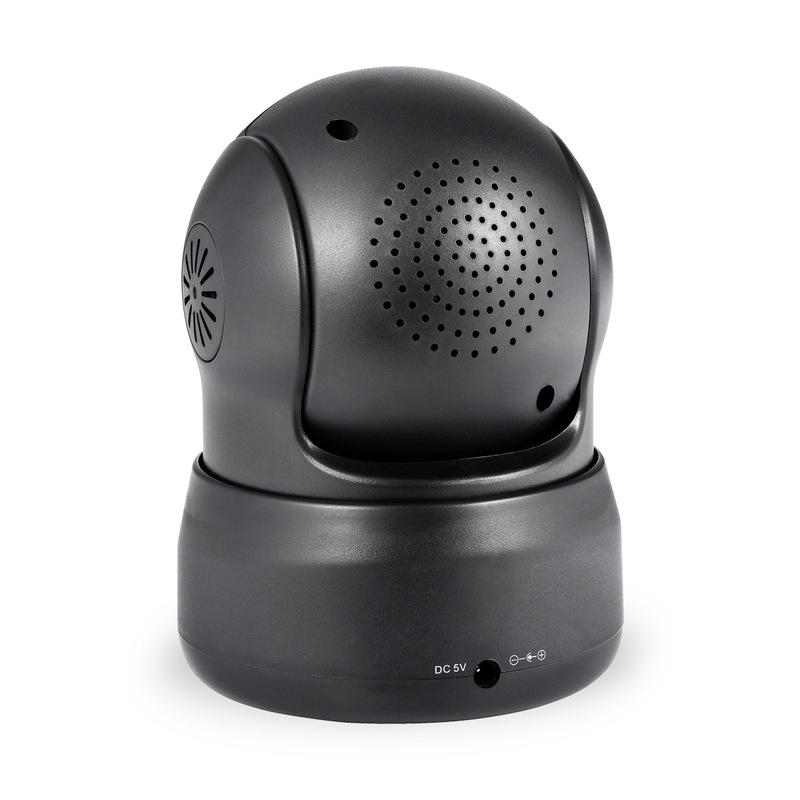 In pitch black, you will be able to see up to 16ft, so you won’t have to leave a light on just to keep an eye on the house.